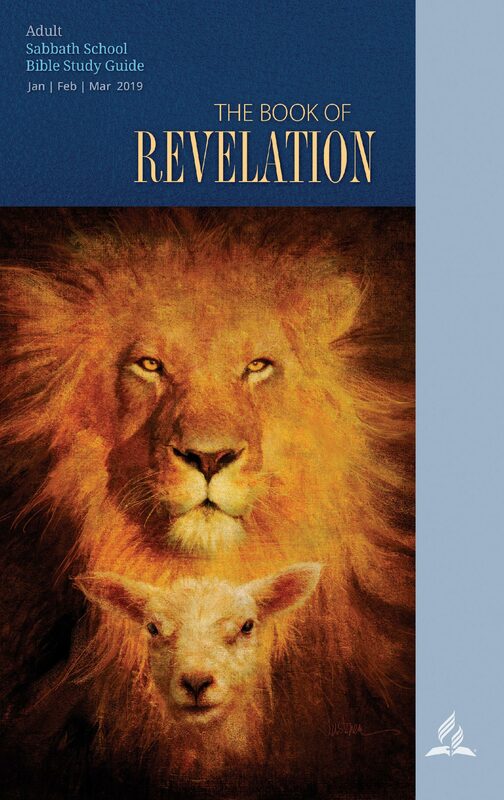 The book of Revelation begins with a prologue. A prologue is an introductory section of a literary work. The word stems from the Greek compound word “prologos”; pro means “before,” and logos means “word.” In other words, “before word or before the word.” A prologue generally gives a background to the main story. It serves as a preview of what one should expect in the main work. It is not difficult to perceive that the prologue was written by someone other than John the Revelator. This person may be the editor or the messenger. Either way, the person reinforces the surety and reliability of the epistle. 1:1 The revelation of Jesus—God is the source of inspiration. He fulfills His will through the revelation of His Son. Although the vision was given to John, the revelation is about Jesus. Other Bible translations read “the revelation from Jesus;” not from John. The recipients are addressed as “His servants.” The same title is given to John the Revelator. The root word in Greek is doulos, literally “slave.” Believers are bound to Christ as their Lord (22: 6). Things which must swiftly take place—The recipients were to heed to the prophecy in the light of urgency; not in the far distant future. The message in the book is “signified” in symbols that are familiar to the recipients. 1:2 A witness to the word of God, and to the testimony of Jesus Christ—John was not a one-time messenger of Jesus. He was a preacher of God’s word, testified about Jesus Christ (1: 9, REF. : Acts 1. 8), and to the vision. 1:3 The beatitude—There are seven beatitudes in the book of Revelation (1: 3; 14: 13; 16: 15; 19: 9; 20: 6; 22: 7; 22: 14). A blessing is an intimate presence of the divine. It is meant to serve the beneficiary with the divine will for happiness. There is a blessing for the messenger who reads the book and his hearers who keep the words of the prophecy. The statement reiterates Jesus words in Luke 11: 28. Every blessing is meant to achieve a purpose. In this context, it is because “the time is near,” a close reference to “swiftly” in verse 1. 1:4a John, to the seven churches in the province of Asia—A transition into the original epistle of John the Revelator. The author of the prologue knew John very well, probably one of his disciples helped in writing the book in Greek. This allusion may suggest a late or actual edition of the vision by John the Revelator (Compare with Luke 1: 1-3).